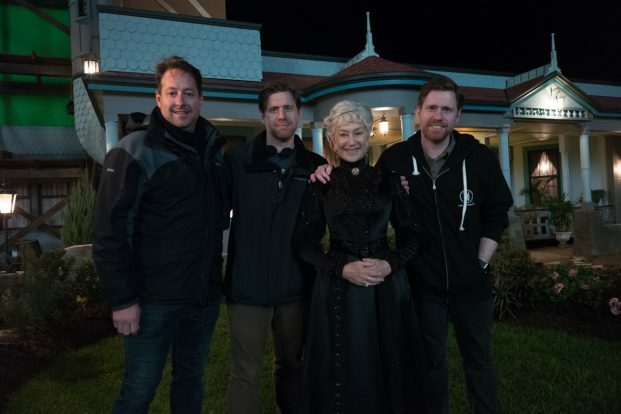 The Spierig brothers’ supernatural thriller Winchester has raked in more than $US50 million at cinemas worldwide, dwarfing the Australian gross of $870,000. The film starring Helen Mirren, Jason Clarke, Sarah Snook, Angus Sampson and Eamon Farr has amassed $25 million in the US for Lionsgate/CBS Films and more than $12 million in Latin America, led by Mexico’s $4.1 million and Brazil’s $3.1 million (all figures in US dollars). Among the other markets where Winchester has outscored the Australian result, Spain generated $2.1 million, Italy made $1.75 million and the UK $1.1 million. Distributed in Oz by StudioCanal, the film suffered by being released in a crowded market one week after Disney/Marvel’s Black Panther although McGahan says the total was not far off from what he and the distributor expected. That model entailed investment from Screen Australia and Screen Queensland, production attraction funds from Film Victoria and an advance from international sales agent Eclipse Pictures, which heavily pre-sold the film to multiple markets. One key to the success is a production budget which he declined to reveal but is “responsive” to the conditions of the global market. Tim McGahan (L) with Helen Mirren and the Spierig brothers. McGahan used a similar model on the Spierig’s Predestination, which was rated highly in Screen Australia’s commercial analysis of 94 recent Oz features early last year. Predestination was judged as the fifth best financial performer behind Patrick Hughes’ Red Hill, Jennifer Kent’s The Babadook, Kriv Stenders’ Red Dog and Wayne Blair’s The Sapphires. 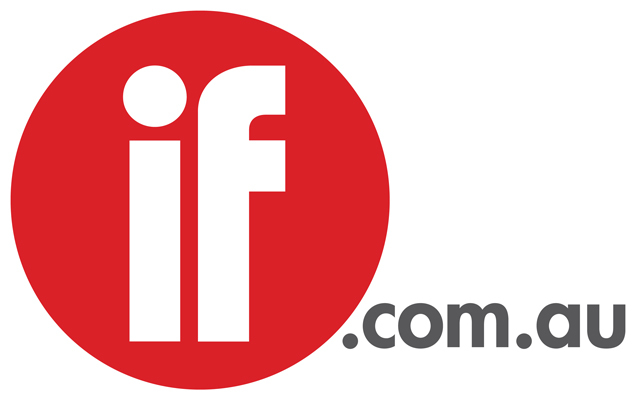 “In the context of a difficult theatrical box office market worldwide and with a string of recent negative reports that detailed the difficulties for Australian producers it would be good for people to see that there is a model for independent film production in this country,” he concluded.